Lush Fab Glam Inspired Lifestyle For The Modern Woman: Makeover: Create Your Home Spa By Choosing The Right Master Bathroom Suite. Makeover: Create Your Home Spa By Choosing The Right Master Bathroom Suite. A beautiful Master Bathroom is our own private spa retreat, we look forward to coming home after a long day and unwinding in a relaxing setting, with a warm tub bath, lavender bath salts and soothing candle aromas. In order to have this level of comfort it is important to choose the right master bathroom suite for your home. In fact it is one of the most important elements in your home's interior design and it is a sound investment toward your home's property value. If you are planning a master bathroom renovation or makeover you no longer have to settle for a monochrome or dull bathroom that everyone else has. Instead you can find and choose Master Bathroom Suites Online that are unique and still meet all your requirements. 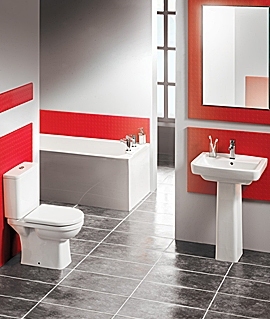 When shopping for a new bathroom suite we are often presented with the small range of options supplied by the nearby businesses we visit. Those limited choices force us to settle for generic and sometimes poor quality bathroom suites that are unappealing and lack the tranquil-spa setting we all want. Whether you are working with a small or large space and love contemporary or traditional elements, there are bathrooms to suit your design tastes. The key is finding the right one that works with your design scheme, meets your space requirements and will be a tasteful and lasting addition to your home. 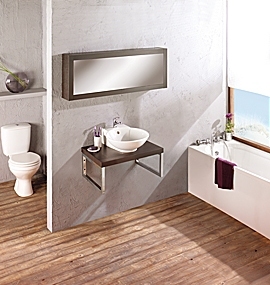 Create a master bathroom suite that you will be proud to show off to family and friends. Like the fabulous Balterley Fusion Modern Suite shown above or one of the Balterley designs shown below. Not into modern or contemporary bathrooms? 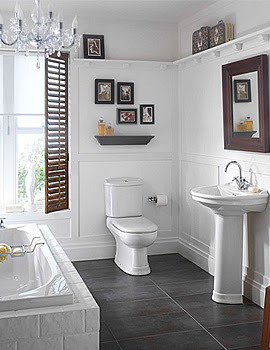 Then try a suite that is classic and traditional like the Twyford Integrity Bathroom Suite shown below. 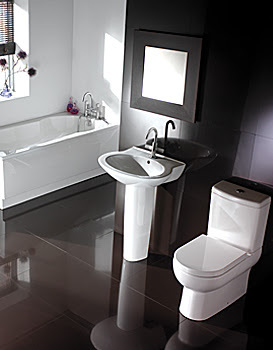 You can explore more beautiful and quality master bathroom suites by visiting QS Bathroom Supplies. 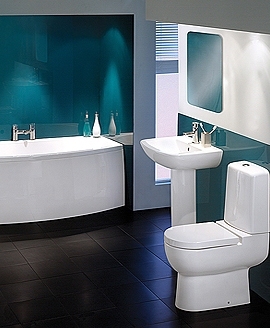 Do you prefer traditional or modern bathrooms and which bathroom suite above is your favorite? Leave a comment below.